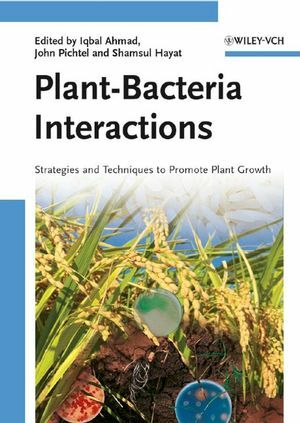 In this incisive, concise overview of this booming field, the editors -- two of the leading figures in the field with a proven track record -- combine their expertise to provide an invaluable reference on the topic. 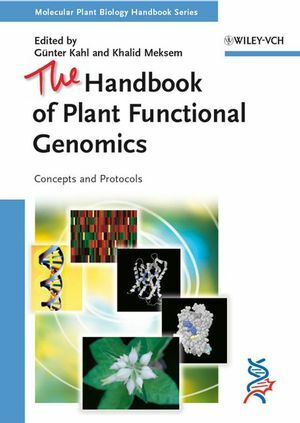 Following a treatment of transcriptome analysis, the book goes on to discuss replacement and mutation analysis, gene silencing and computational analysis. The whole is rounded off with a look at emerging technologies. Each chapter is accompanied by a concise overview, helping readers to quickly identify topics of interest, while important, carefully selected words and concepts are explained in a handy glossary. Equally accessible to both experienced scientists and newcomers to the field. Günter Kahl is Professor for Plant Molecular Biology in Frankfurt am Main, Germany. He has served in expert missions for IAEA, FAO and UNESCO across the world and is author of more than 250 scientific publications, including several Wiley-VCH books. Khalid Meksem is Professor at the Department of Plant, Soil & General Agriculture of Southern Illinois University. He is associate editor of the Journal of Biomedicine and Biotechnology and chaired the Functional Genomic Workshop at the International Plant & Animal Genome Conference in San Diego. He is reviewer for several granting agencies, including the National Science Foundation and the US Department of Agriculture.